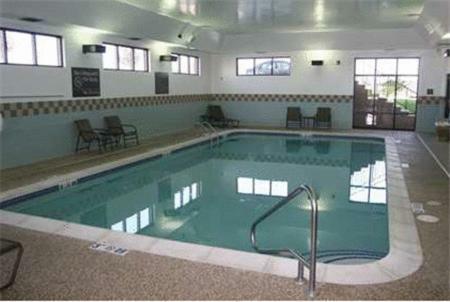 This hotel is 12 miles from downtown Omaha and one mile from Zorinsky Lake. 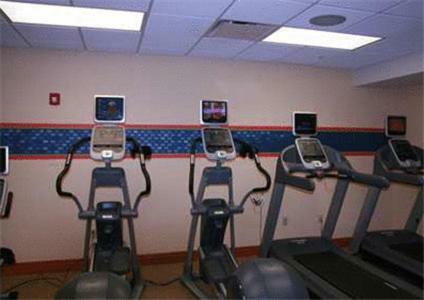 The hotel features an indoor pool and a flat-screen TV in every room. 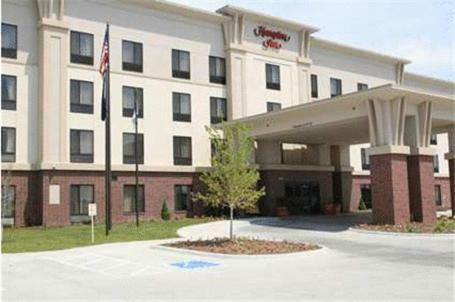 Rooms at the Hampton Inn Omaha West Lakeside include a microwave and refrigerator. 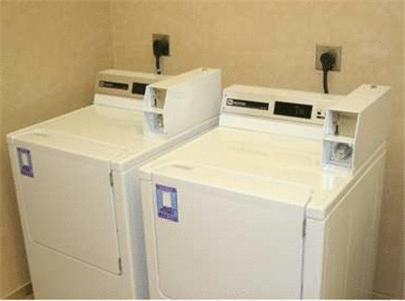 The rooms also have a coffee maker and free Wi-Fi. 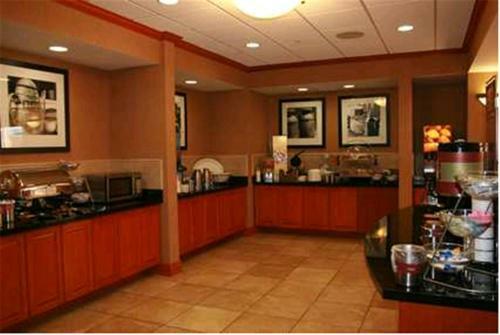 The Omaha Hampton Inn provides a daily breakfast buffet and coffee. 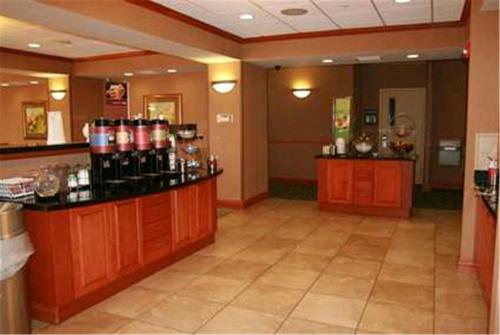 The hotel has a convenience store and a business center. 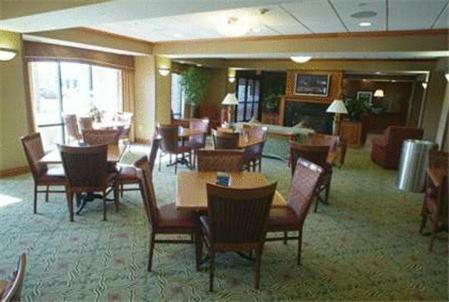 The Hampton Inn West Lake is within a 25-minute drive of the Henry Doorly Zoo. 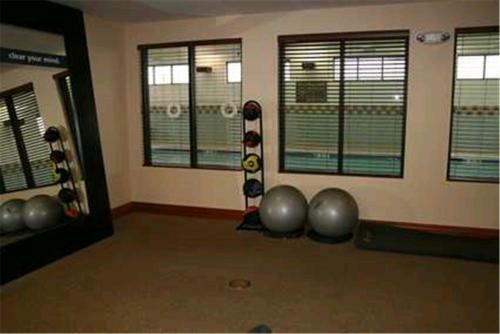 Pacific Springs Golf Course is 2 miles from the hotel. 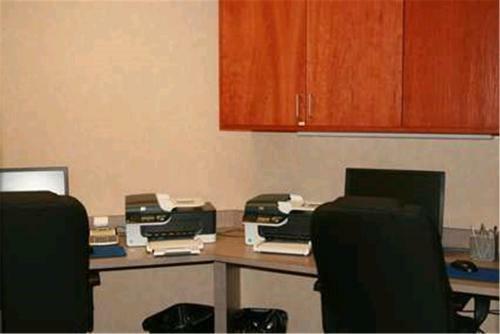 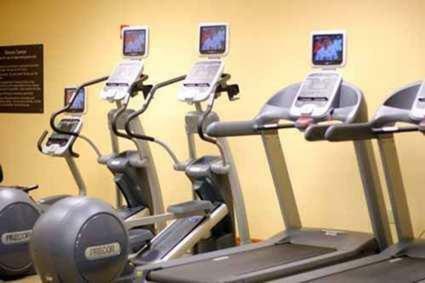 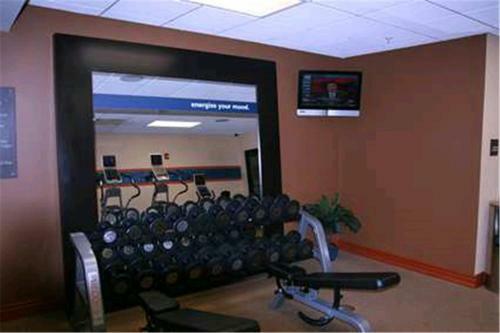 the hotel Hampton Inn Omaha West Lakeside so we can give you detailed rates for the rooms in the desired period.